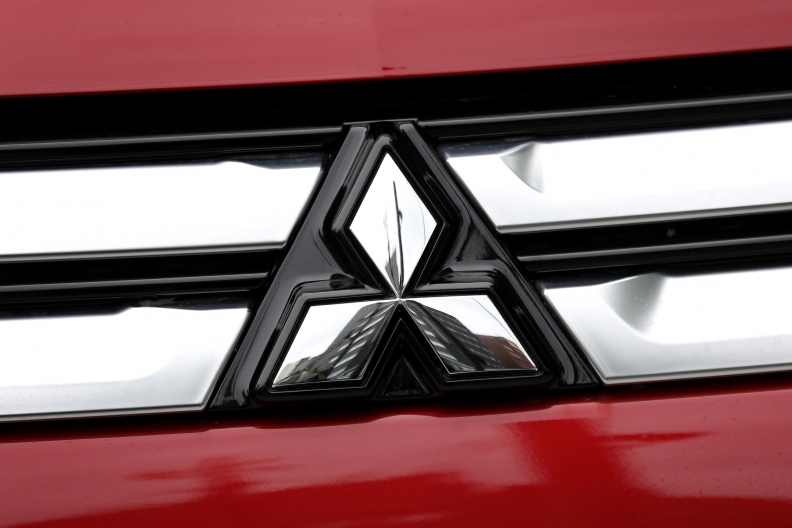 TOKYO -- Japan's consumer watchdog ordered Mitsubishi Motors to pay a 480 million yen ($4.2 million) fine for false advertising of its vehicles sold in the domestic market, after the automaker last year admitted to overstating their mileage readings. The government-run Consumer Affairs Agency said on Friday that product catalogues and websites for vehicles sold by the automaker carried misrepresentations of their fuel economies, in accordance with a goods and services labelling law. The fine covers models sold since the law was revised in April, including the eK wagon minicar, the similar Dayz model produced for Nissan Motor Co. and the Outlander SUV. "Mitsubishi Motors claimed that ... its products offered a performance which was markedly better than in reality to attract customers, inhibiting their ability to make purchasing decisions based on fact," the agency said in a statement accompanying its investigation. In a separate statement, Mitsubishi said it had received the charges order, and would respond appropriately after examination. Mitsubishi is struggling to recover from the cheating scandal, and expects to post an operating loss this year due in part to costs stemming from the falsifications. Its market value has tumbled since the scandal broke in April, and the ordeal prompted the company to seek financial assistance from Nissan, which bought a controlling one-third stake for $2.2 billion.